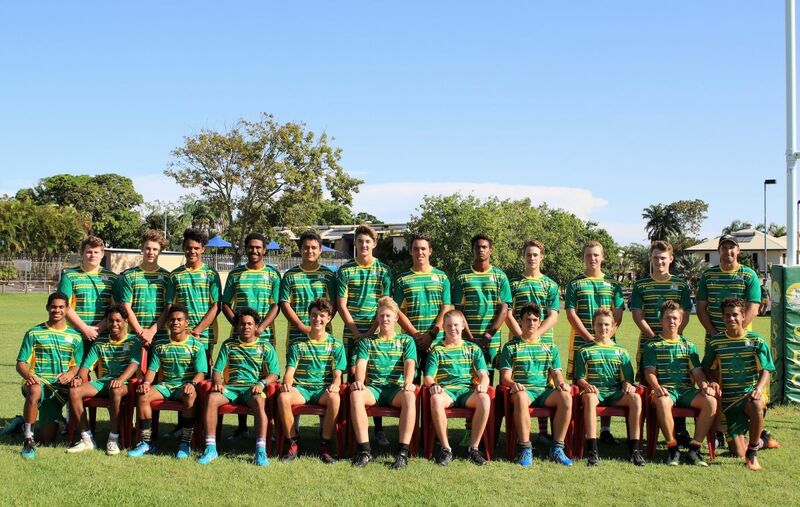 The St Brendan’s College rugby league coaching team are in a good position in 2019 listing the First XIII selection as one of their most difficult yet, with a strong field of contenders putting in the hard yards since the end of 2018. New Director of Rugby League Nathan Doyle said that selection of the team for the first game in the Aaron Payne Cup this Wednesday 20 March is the first step in naming a final team for 2019. 2019 co-captains Bill Gunning and Sam Strohfeldt will lead a strong field onto the park against The Cathedral College at Browne Park on Wednesday with quality players such as Laish Salam, Blake Laherty and Jake Keating expected to make a big impact. “We wish our First XIII and our U15 teams well on Wednesday, up against what will be two tough sides from TCC, and look forward to seeing the boys perform over coming weeks so we can finalise our core teams for the year,” Mr Doyle said. The College is also committed to ensuring that from the First XIII team to the U15 team right down to the 7C’s the core focus is on education and behaviour in 2019. 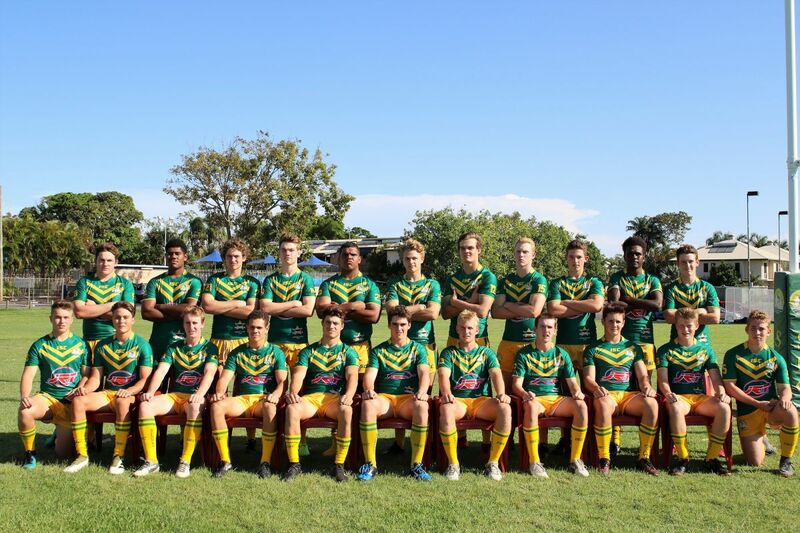 “There is a lot of emphasis nationally on the behaviour and conduct of rugby league players outside of their sport; so my role in my first year is to look at implementing a stronger framework at the College which focuses on the need for these boys to be solid performers in the classroom as well as good young men on, and off, the footy field,” Mr Doyle said. "This includes maintaining satisfactory progress in all classes; working to the best of their ability to give themselves the best opportunity for a future outside of rugby league; to be respectful on and off the field whether that's in the classroom, on the sideline or representing the school in the community," Mr Doyle said. "Our expectation is that education is at the heart of their enrolment at the College, and so a new judiciary system will be implemented for all players where they agree to forfeit their right to play rugby league if they do not abide by the agreed expectations." "A strong education and good behaviour is the minimum requirement our parents and our community expects, and we are proud that we are putting in place a clear framework our students can understand and follow, for their greater benefit today and in their lives after school," Mr Doyle said.